A woman who was asked to stop breastfeeding her son as her flight was preparing for takeoff is standing up to the airline. 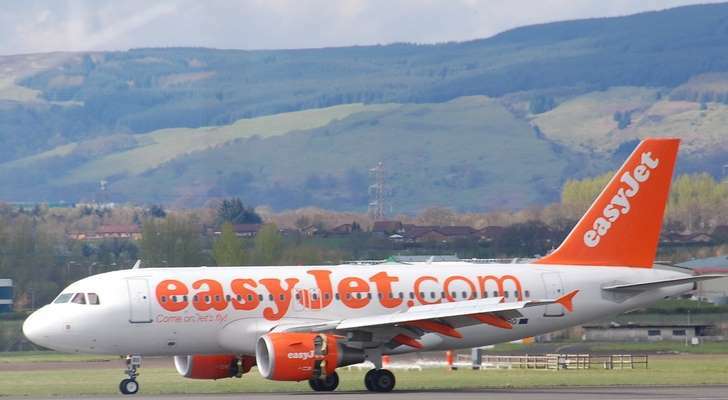 According to the Daily Mirror, 36-year-old Kelly Edgson-Payne said she was feeding her son Lex when a male attendant on her easyJet flight informed her she could not breastfeed during takeoff, forcing the mother to remove the child in the middle of a feeding. Edgson-Payne was flying from London to Spain in August with her husband and four children when the incident took place. She was forced to cover up quickly, but her breast continued to leak milk due to the abrupt stop to the feeding. As the flight continued, a female member of the flight crew apologized.